When you first listen to Tall Tall Trees you might think you are hearing traditional folk music from India. You'll be surprised to learn that the band is using a banjo to create this effect. 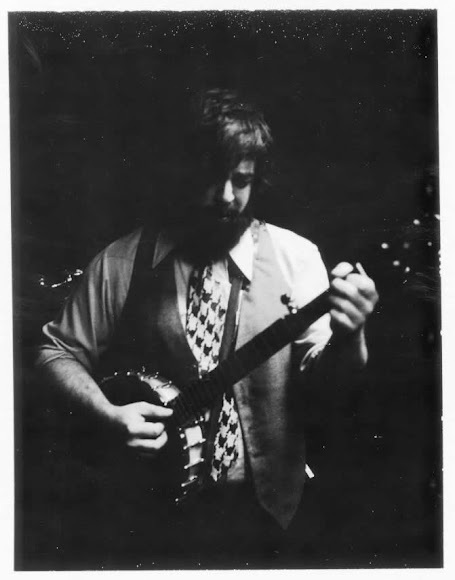 Mike Savino is the lead singer of the group, and he also plays a vital role as the creator of this innovative banjo technique. Recently, the group collaborated with a beat boxing violinist, adding more creativity to their already eclectic style. It's a sound best described by a sampling of their music. Lucky for us, Tall Tall Trees has been nice enough to provide a track. If you can't wait to discover more, then right click below to download and save the sounds of After Work. Come and catch Bryant Park After Work Now. Its the perfect outdoor setting for our schedule of New York area jazz musicians and singer-songwriters. Tall Tall Trees will be on stage this week, followed next week by The Dreamland Quartet.